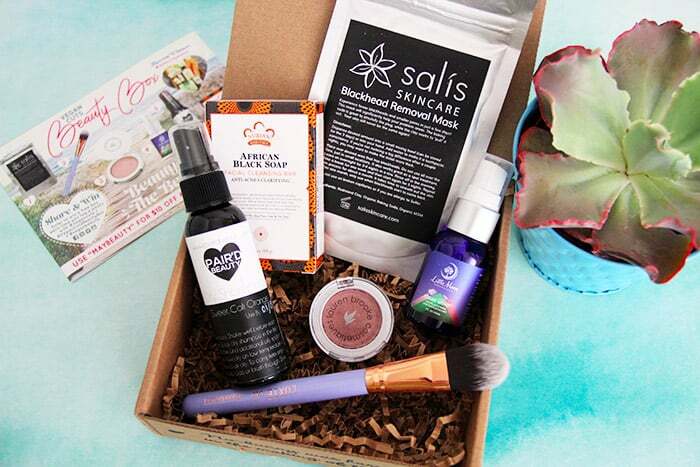 There’s a new cruelty-free brush company in town. They’re called L.A.B.², which stands for Live And Breathe Beauty*. 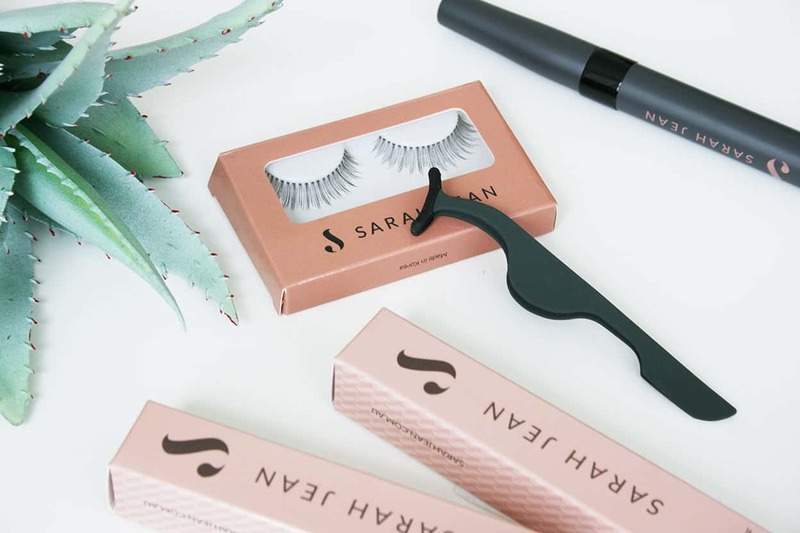 This brand just recently launched and they’re in Walmart stores across the U.S., meaning they’re also affordable. I’ve had the opportunity to try out quite a few of their brushes for myself, so let me tell you everything about them! The flat buffing brush is ultra-dense — much more dense than most similar brushes — allowing you to actually buff the product into your skin. 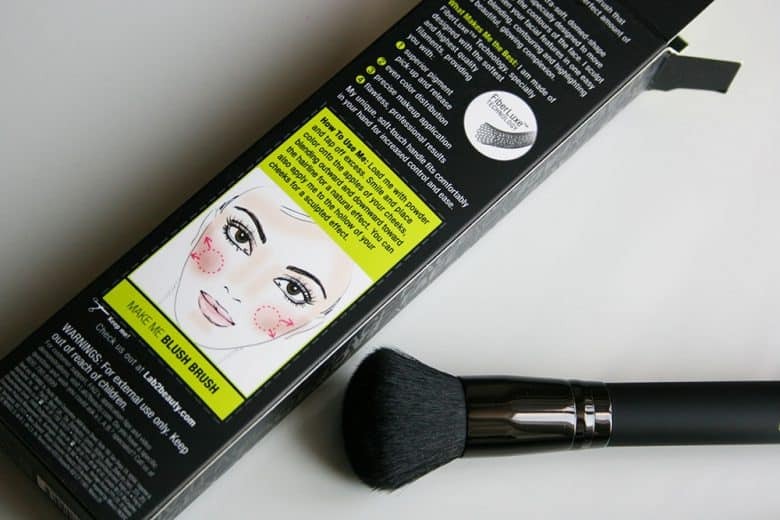 The contour brush is a medium size, meaning you can contour with precision and blend everything out. Most contour brushes are too big to achieve this (at least for my face shape) unless you flatten them with your fingers. The concealer brush from this kit is genius. With its long flat bristles and pointy shape, you can cover up spots as easily as the undereye area. One of my faves in this collection. The lip brush converts from a legit full-handle brush to a compressed, travel-friendly version with a lid. Just pop in into your makeup bag! Another thing I’ve noticed and loved is the softness of the bristles. I was apprehensive about the quality of these brushes before opening the boxes, but luckily they all passed the softness test! And I’ve experienced my fair share of synthetic cruelty-free brushes that have hard, chopped bristles, which I would never recommend. 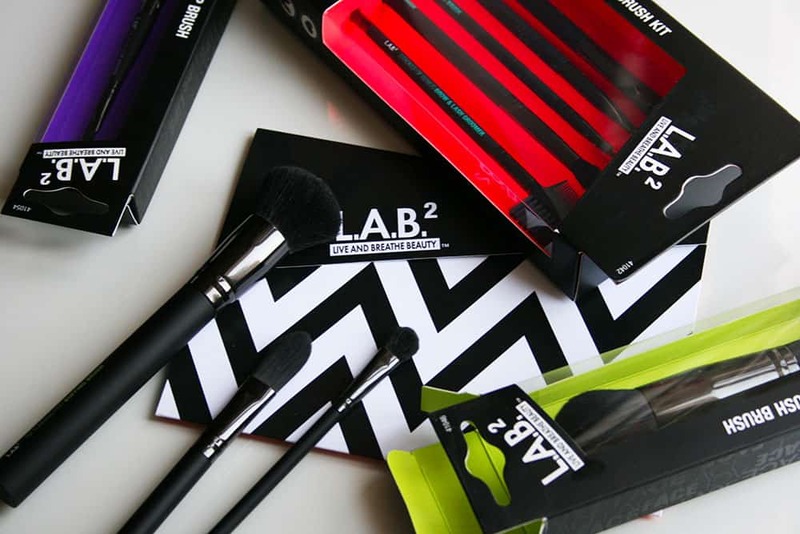 L.A.B.² claims to use a trademarked technology to achieve better, softer synthetic brushes that pick up more color and blend more easily. All in all, there’s a lot of attention to detail in this product. The packaging is both eye-catching and functional, in the sense that every box gives you a thorough description of how to use each brush. There are even cute and useful face charts to teach beginners all the makeup tricks. The brushes themselves are great quality for the price point. I love how sturdy they are, and I love the sleek, Nars-like finish of their handles. They’re also very dense. 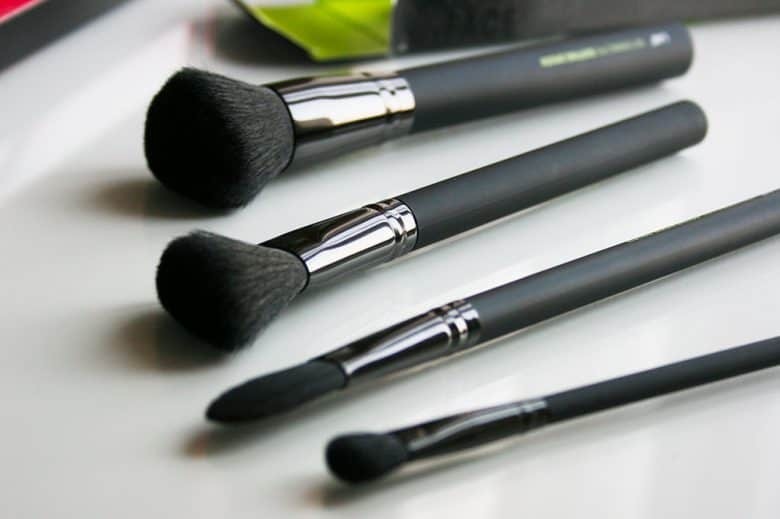 If you’re interested in expanding your collection of vegan brushes, do check out this brand! They’re available at Walmart but you can also purchase them online here. Prices range from $8 to $12 per individual brush, or $20 to $22 per set of 5. 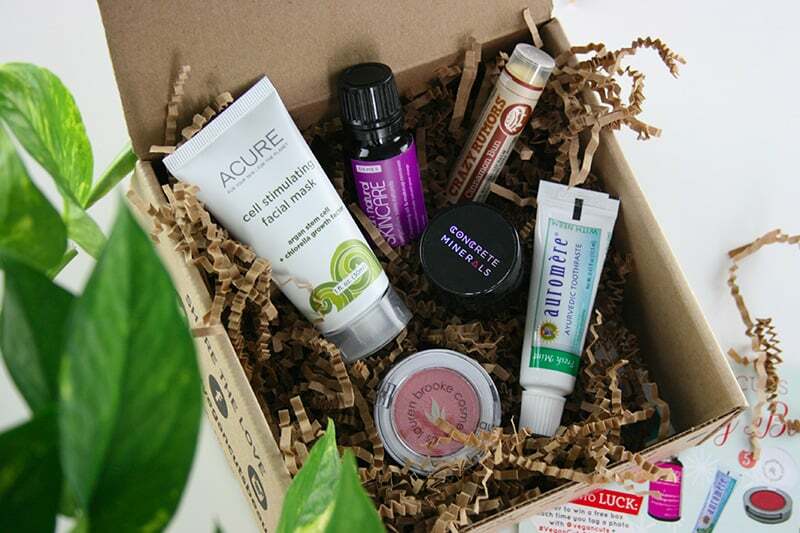 *For those that are interested, L.A.B.²’s parent company is Pacific World Corporation, who is also cruelty-free. 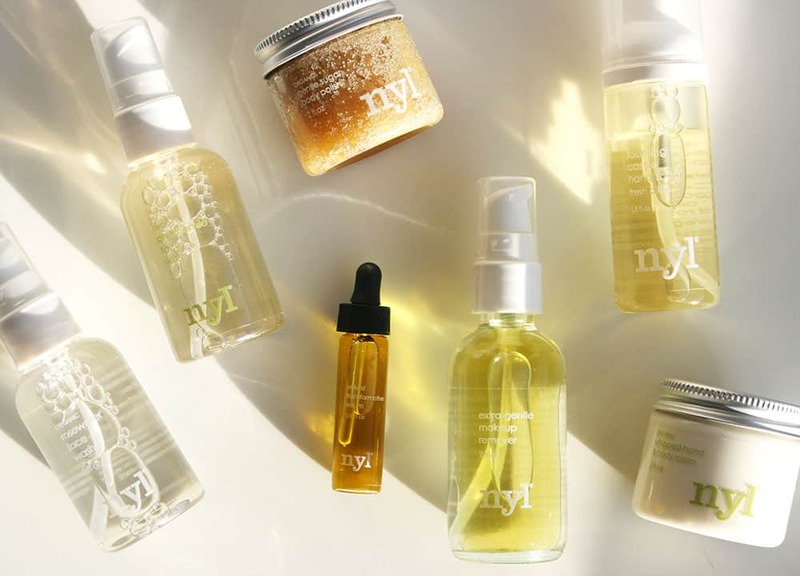 They own various other brands of beauty and grooming tools — not cosmetics. In addition to this, they license the Revlon name to make their false lashes — this means that they make lashes for Revlon but they do not own Revlon! They do not test on animals. Thanks for the great review! I’ve been curious about these brushes and hope to someday convert my kit to all cruelty free! That’s great! Do let me know if you find any outstanding cruelty-free brushes!! Interesting, I had no idea! They must be a pretty good deal then! Do we know if the parent company is still cruelty free?